Peter Ostrum is now a large animal veterinarian. 3. 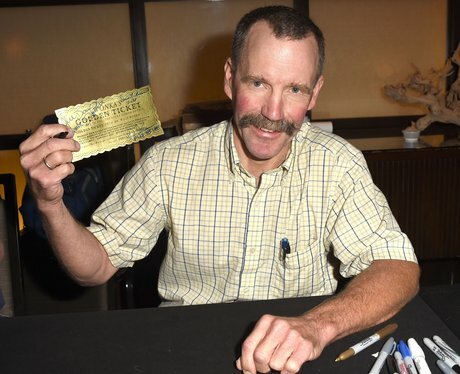 Peter Ostrum is now a large animal veterinarian.